Technology, and more specifically personal devices, are part of nearly every industry today. When the doctor sees you for a check-up, he/she uses a tablet instead of a paper chart. UPS scans and tracks every package at every step of the delivery process with a hand-held device. Repair technicians plug cars into portable computers to diagnose the problem and order parts. If we are to prepare students for the workforce of tomorrow this must include a conversation about the use of technology and personal electronic devices. 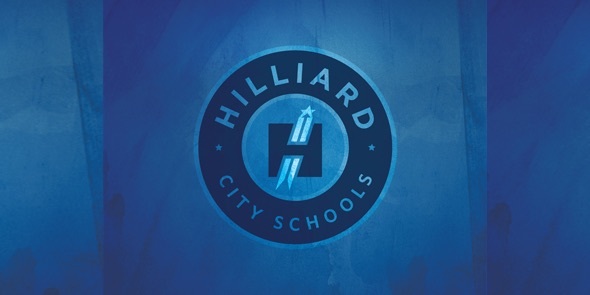 This week dozens of students, staff members and parents came together to talk with each other about Hilliard Schools’ vision for individual devices and technology integration in classrooms. 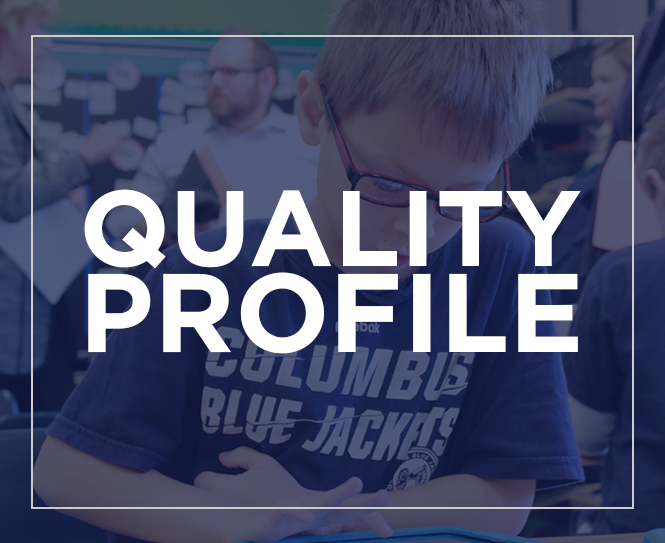 This was the culmination of months of research, input and exploration from three separate groups each discussing questions about how Hilliard Schools might begin the process of bringing personal devices into classrooms in a more purposeful manner. While the groups each discussed things such as the cost structure for this kind of an initiative, how instruction might change, the types of devices, which grades to begin the integration and so much more, no one questioned why this was necessary. Each group agreed that if students had devices and teachers had the kind of professional development to make this investment meaningful, then students would be better prepared for college and the workforce. How we get there is still being decided, but what is clear is that ensuring that every student is Ready for Tomorrow will include a shift in how we integrate technology into our classrooms today. It is also clear that by empowering our students, staff members, parents and residents to be part of the process, we will create a better solution. The district will now take all of the conversations and feedback we have received from these groups and create a final plan for how we will use technology and personal electronic devices in our classrooms. We are on target for finalizing and announcing this plan this spring. Thank you to those who have shared their time and talents with this project. I look forward to continuing these types of dialogues on other significant district initiatives. By embracing the various stakeholders in our school district and empowering them to be part of the process, we will all be part of the solutions that meet our mission of ensuring every student is Ready for Tomorrow.